President Edgar Lungu is scheduled to opening of the Agritech Expo Zambia, this year slated for the 12-14 April. Organisers of the event expect to attract more than 22-thousand visitors, featuring over 270 local and international agri equipment and services suppliers. ‘Resilience part of Zambian nature: Applauding every step forward towards the modernisation of Zambian agriculture’. 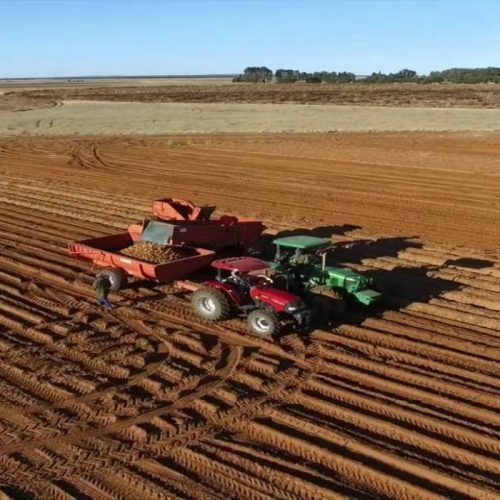 “The ZNFU is in the process of producing a Marshall Plan for short term, medium term and long term agricultural plans that, if adopted, could help propel the sector to a whole new level. As ZNFU, we have an open-door policy and are open to discussions,” said Zimba. 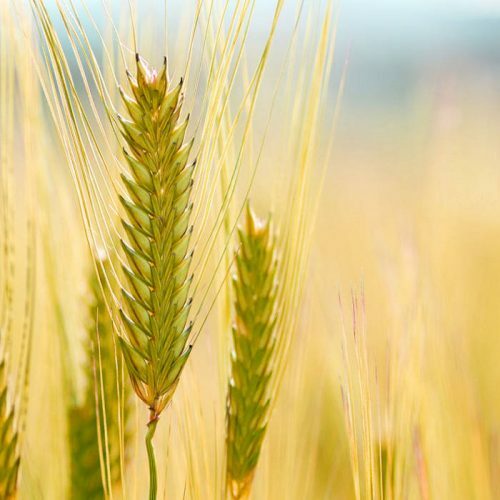 Zimba said farmers have already set the tone for the approach in agriculture development “With many taking the diversification case very religiously, we are seeing a shift in the way farmers are conducting business. These need support by giving them incentives that would yield growth. The multi-award winning Agritech Expo Zambia will also welcome international and country pavilions from the Czech Republic, the EU, Finland, Germany, the UK and Zimbabwe. Agritech Expo Zambia is free to attend for all visitors that pre-register.